Are you having such a good time in your online store already? Have you captivated your target customers with your products and your e-commerce website? Then you’re doing great! Now, you need to know how you can have a good time in sending them their orders. You definitely should know about a third party fulfilment. Third party fulfilment is a service for merchants like you. They can manage your inventory and have the items that your customers have ordered be delivered to them, completely in good condition. These are also called 3PL, which stands for Third Party Logistics. You can trust them to have your stocks in a completely convenient place in order to maintain its quality. This is basically a warehouse where you can have your items for your online store. 3PL can assist you in packing and shipping your products to your customers. If you believe that you are only starting up as a seller though and do not have much money to pay for the services that 3PL offers, you might as well handle the packing, shipping, and other steps that you need to do in order to get the products to your customers’ hands. In doing this, you are most likely to spend time in preparing your inventory and make it ready for purchase. However, if you think that you have the money to pay for the services that any 3PL offers, you might be able to save yourself from the burden of having to do it yourself. In fact, here are some of the benefits that you can have when you opt for having a 3PL for your online store. As you may have probably realized by now, you wouldn’t have much space at home for your products. The thing about it is that there is a huge chance that they may be stocked in a way that the quality of the products is compromised. You surely wouldn’t want your target customers to receive the product of their liking in a damaged condition. Thus, 3PL comes to your rescue. They have their own massive warehouse that absolutely accommodates your products. They keep the products to be in the same condition as they receive it. Plus, you also do not have to stock your room or garage with the items that are intended for your e-commerce website. Just because you are not doing the fulfilment of orders for your customers doesn’t mean that you should rest easy. In order to maintain good customer service, you should have a 3PL who is definitely committed to their work. The products that must be in the hands of your customers should be the one that they have ordered, the products are in good condition, and that they should arrive at the preferred shipping address of the customer at the right time. 3PL has a fixed billing amount based on how much space you need for your products. They take care of everything else then from packing to fulfilment. They even make sure that the products that your customers receive are just in the same condition when you give it to them. They also make sure that the products can be delivered right on time. If you do not take advantage of a 3PL though, you end up spending much of your time doing the packing of products yourself. Plus, you need to make sure that it can be delivered on time. There can be a lot of different scenarios where you can actually find it a tough job. Right there, you are wasting your time and money already. As an online seller, you need to pay attention to your e-commerce website. You should monitor your store to keep things running smoothly. You need to be aware of the customer feedback to improve your services and therefore keep them shopping in your store. 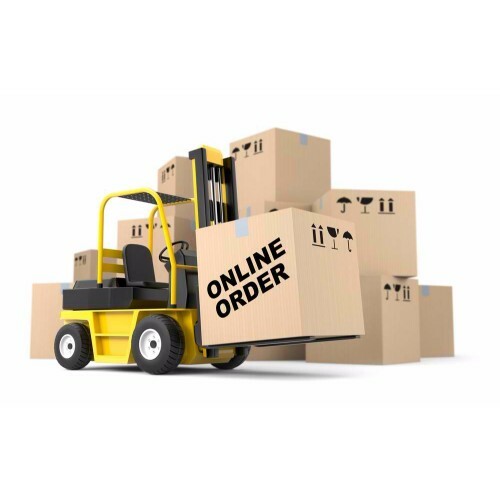 But when you do the packing and fulfilment for each and every product being ordered, you are most likely to lose the time that you are supposed to be spending for your online store. Hiring can be optional too if you do not want to have a 3PL’s assistance. However, it would be a waste of money. Having staff with you for this specific duty can be expensive, given the nature of work. Plus, there might also be times when your staff commits some grave mistake and deliver wrong product to the wrong customer, and that would be trouble. You are wasting money and you can also lose the credibility that you have just built. Here are some of the current choices of third-party fulfilment in Australia. As an online seller, you need to have a 3PL that has already its experience in handling products. 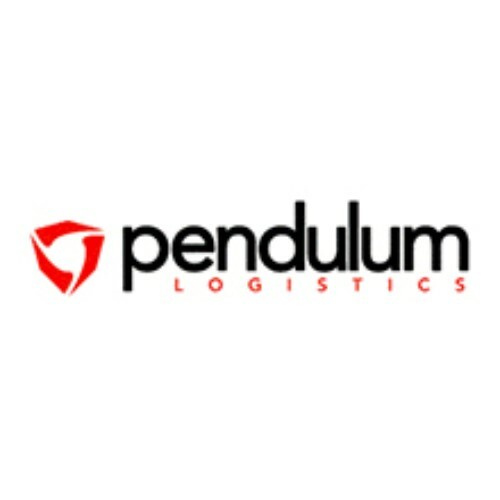 Pendulum Logistics is a great choice for you then. It focuses on rendering services to online sellers who have their niche on fast moving consumer goods, such as toothbrush and other stuff. One distinguishing feature of this is that they can help you ensure that your products are in good condition. They return the damaged products for repair before it can even reach your customers. TIFS is the kind of 3PL provider that focuses more on the delivery of your products to your customers. They handle the rough part of the business which is the stock and the shipping so you only have to spend your time and your creativity on selling the products on your e-commerce website. This is another 3PL provider that you can trust with your products. This company provides you with the ease of storing and delivering heavy fright. Their services are available all day and all night and even lets you know the whereabouts of your products while they are on their way to your customers who have ordered it from your online store. How can you choose from these? Base it on your kind of products. Find out where it would best fit and choose that 3PL provider. These three may differ in the areas that they specialize, however, they almost have the same basic functions of a 3PL. Whichever you think would be best for your e-commerce website, these three have the capability to deliver your products to your customers nationwide. So, you really do not have to worry about your shipment getting off somewhere in between cities. Plus, you will also have more time to strategize for your online store and make it a big hit for your customers.